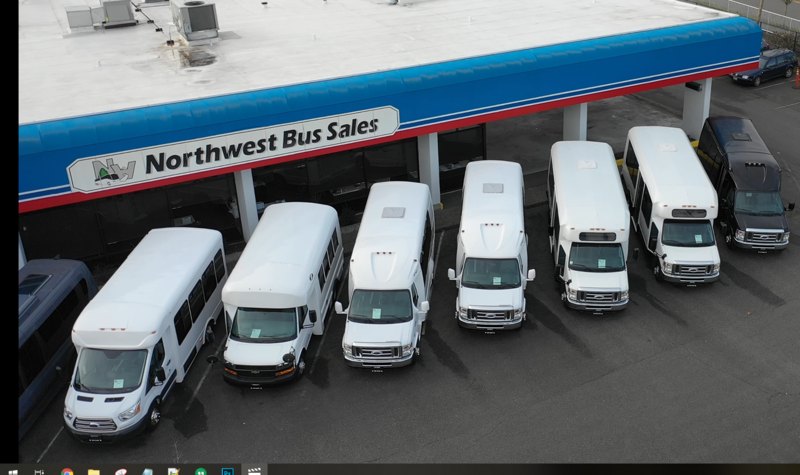 At Northwest Bus Sales, we firmly believe that there’s a bus out there for everyone which is why we came up with our ‘Build Your Own New Bus’ feature. 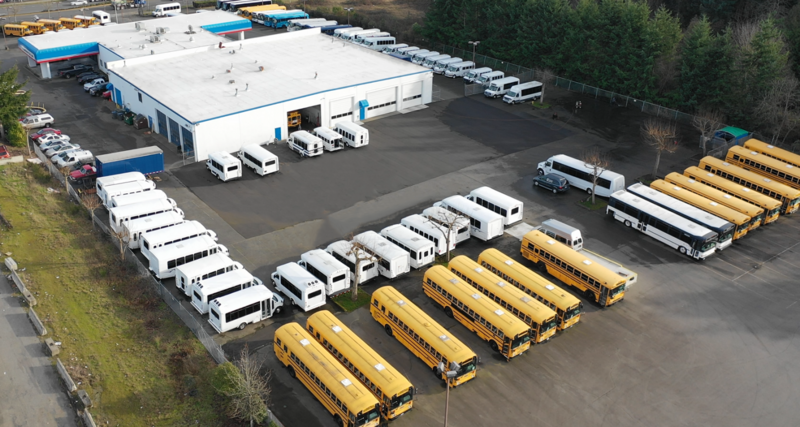 A cutting-edge new tool on our website allows you to build the bus of your dreams, using several benchmarks to narrow down your picks. It starts first with model. Really, the question here is the number of passengers. 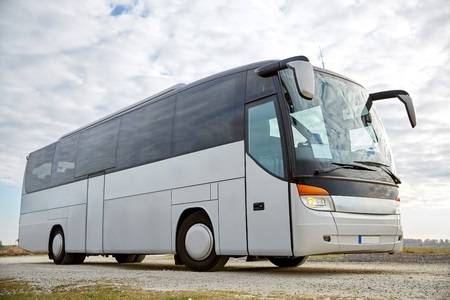 Are you transporting 14 people, or 25? Maybe even up to 33, or 44? If you know the answer to that question, you’ll be able to select the model that can accommodate. Then the next question is focused on the floor plan: what do you want the layout to look like? Need space for luggage, or wheelchairs? Just let us know, and we’ll include it in the final product. If you want a certain color for the flooring, seating, or exterior, you can choose that. Gas or diesel? You decide! What about A/C, heat, or stereo options for the passengers who want to listen to music on their ride? Or overhead luggage racks, if you’re airport-bound? Don’t worry—we’ve got you covered. We tried to make the experience as customizable as possible, to offer the perfect option to our customers. Once your picks are in, you can then request custom options to view. We’ll send you over a quote in one to three days, so you can start to get a sense of the budget you’ll be working with. And of course, if you have any questions, just let us know. 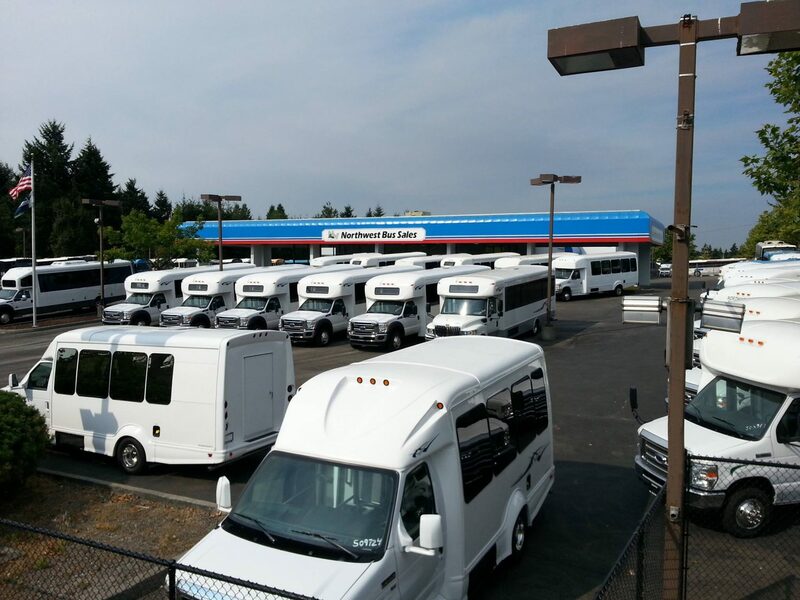 At Northwest Bus Sales, we’re here to help you find the best bus for you. 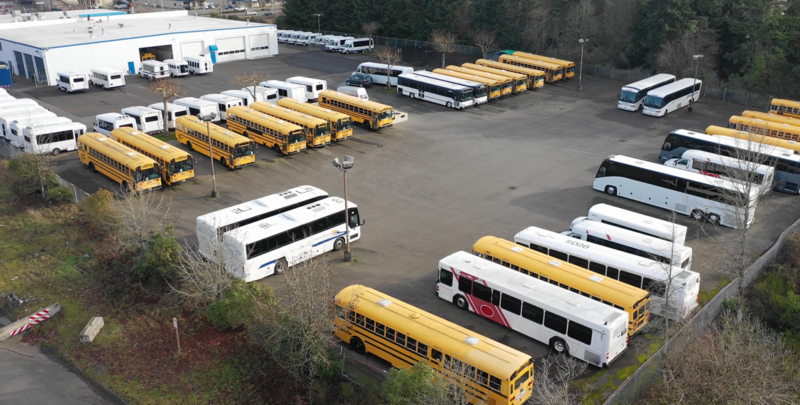 We also have a huge selection of new and used buses for sale. Contact us today to learn more!